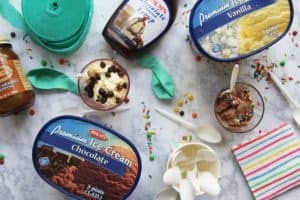 Braum’s Fresh Market is fast, convenient and offers incredibly fresh selections of fruit, vegetables, meat and dairy products. 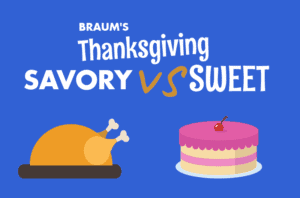 We don’t want you to miss out on any specials either! Here is a current list of what you can find on sale. 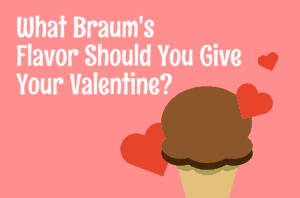 What Braum’s Flavor Should You Pick Up For Your Valentine? 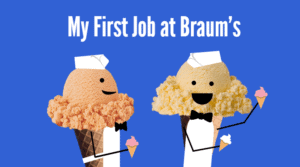 Your Braum’s Stories – My First Job at Braum’s! 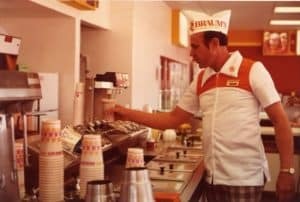 My First Job at Braum’s: Share Your Braum’s Memories! 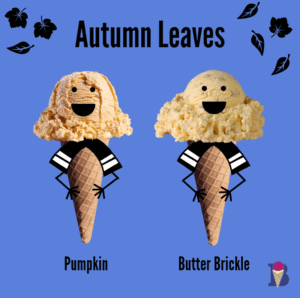 Quiz: What Ice Cream Cone Are You?